Nearly 90% of all melanomas are considered preventable. That is why taking a few simple precautionary measures to reduce your risk of contracting this skin cancer is so important. Following are three particularly effective ways to dramatically reduce the odds of developing melanoma. Sunglasses and a hat are a must when spending time in the sun. It is also advisable to wear a long sleeved shirt and pants if possible. You need to be especially careful when spending time in the sun during the hours of 10:00 AM to 4:00 PM. Chrome Dome Caps are highly recommended if you are looking for an effective head covering when spending long hours in the sun. The caps cover the head, neck and ears, are completely free from harmful chemicals and can block both UVA and UVB rays. What is more, Chrome Dome Caps are suitable for use year-round as they keep you cool in the summer and warm in the winter. Naturally, it’s wise to stay in the shade as much as you can. Take an umbrella with you when walking long distances in the bright sunlight or when going to the beach. Stick to shady parks if you want to exercise outdoors during the higher UV periods of the day. It’s especially important for children to avoid direct sunlight as getting a severe sunburn when you are young increases your chances of getting melanoma as an adult. The five year survival rate for those who have been diagnosed with melanoma before the cancer has spread to other organs is an astounding 98%. That is why it is so important to have a doctor screen you for melanoma every year. Additionally, you can be on the lookout for this cancer yourself by regularly checking your skin for changing or irregular moles. Following the ABCDEs and Ugly Duckling rule can help you notice skin changes that may require a medical diagnosis. 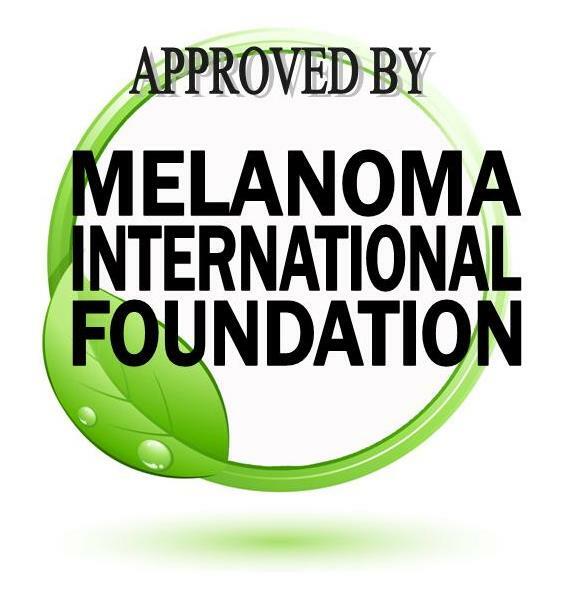 You don’t need to fear getting melanoma even if you spend a lot of time in direct sunlight. Cover yourself appropriately, try to stay in the shade as much as possible and get an annual skin cancer screening to stop any potentially harmful moles in their tracks. If you follow these three simple, tried and proven steps, you can work, play or exercise during the brightest parts of the day without fear of negative repercussions. 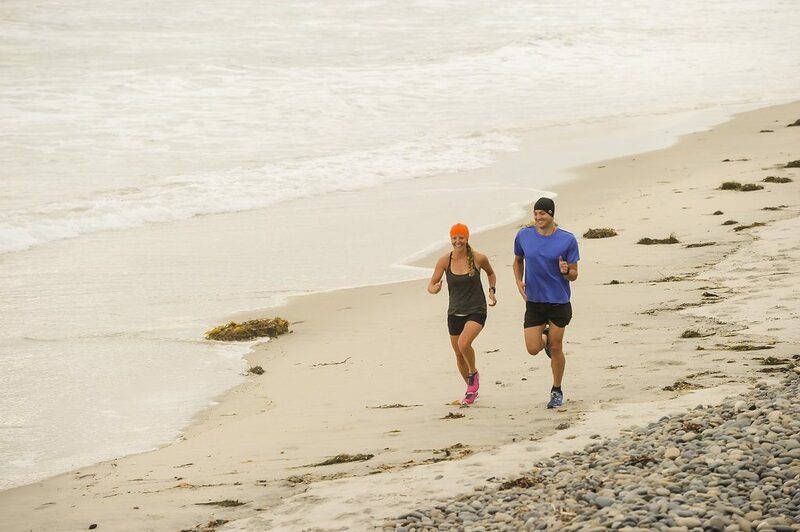 Chrome Dome Caps are the product of years of research and design around the idea of being able to maintain an active lifestyle while giving your skin the UV protection it needs. The fabric is produced in Italy, and hand sewn in San Diego, CA.